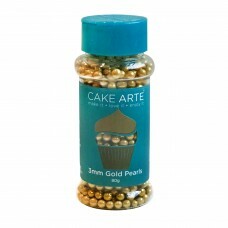 Make your party or special event look gorgeous with these tiny luxurious 3mm gold pearls. These glos.. 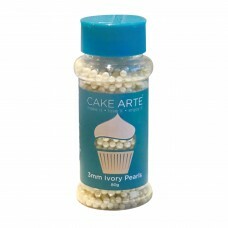 These 3mm ivory sugar pearls are the cutest and the most elegant sweet addition to your treats. 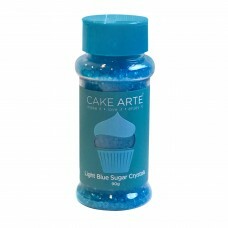 They..
Make your dessert more delicious, crunchy, sweet and colorful by adding these 3mm light blue sugar p.. 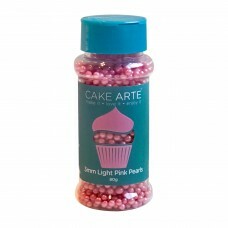 These light pink 3mm sugar balls are the cutest and the most elegant sweet addition to your treats. 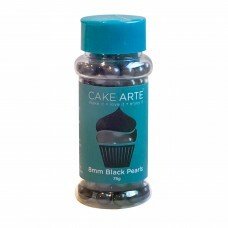 ..
Make your party or special event look gorgeous with these luxurious 5mm black pearls. 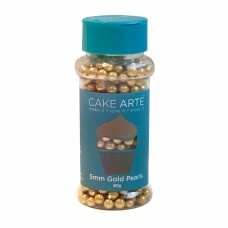 These glossy s..
Make your party or special event look gorgeous with these luxurious 5mm gold pearls. 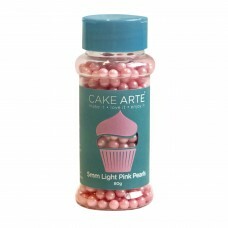 These glossy su..
Make your party or special event look gorgeous with these luxurious 5mm light pink pearls. 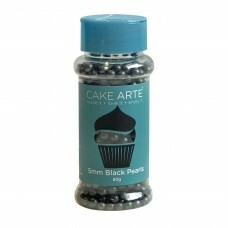 These glo..
Make your party or special event look gorgeous with these luxurious 8mm black pearls. 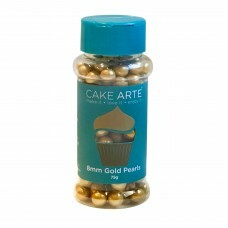 These glossy s..
Make your party or special event look gorgeous with these luxurious 8mm gold pearls. 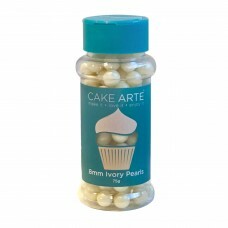 These glossy su..
Make your party or special event look gorgeous with these luxurious 8mm ivory pearls. These glossy s..
Make your baked goodies and pastries look more appealing by sprinkling these crystalline gold sandin.. These gold tiny sugar balls are the cutest and the most elegant sweet addition to your treats. They .. 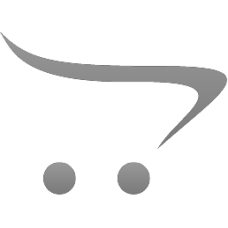 If there’s anything more elegant and pure than white, it’s ivory. 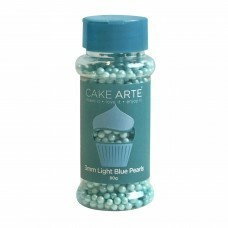 These ivory nonpareils look elegan..
Make your baked goodies and pastries look more appealing by sprinkling these crystalline light blue ..
Make your baked goodies and pastries look more appealing by sprinkling these crystalline pink sandin..